This policy covers how Shattered Isles™ treats personal information that it collects and receives, including information related to your past use of its products and services. Personal information is information about you that is personally identifiable like your name or email address that is not otherwise publicly available. Shattered Isles™ collects personal information when you register with one of its games, when you use its products or services, and when you visit its pages. Shattered Isles™ may combine information about you that we have with information we obtain from business partners or other companies. When you register we ask for information such as your name, email address, birth date, etc. Once you register with Shattered Isles™ you are not anonymous to us. Shattered Isles™ automatically receives and records information on our server logs from your browser, including your IP address, Shattered Isles™ cookie information, and the page you request. Shattered Isles collects information about your in-game actions for statistical purposes. Shattered Isles™ uses information for the following general purposes: to customize the content you see, fulfill your requests for products and services, improve our services, contact you, conduct research, and provide anonymous reporting. Shattered Isles™ may set and access Shattered Isles™ cookies on your computer. Certain communications from Shattered Isles™, such as service announcements, administrative messages, and newsletters, are considered part of Shattered Isles™ membership when a new account is created. 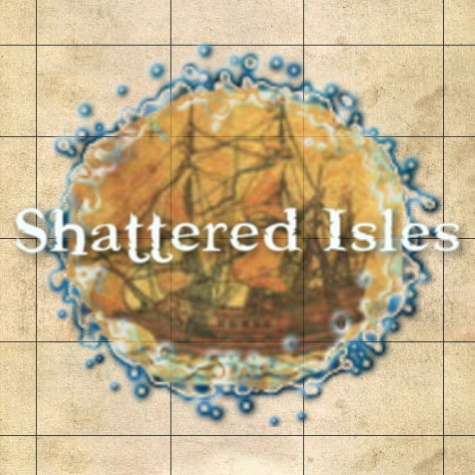 Your Shattered Isles™ information is password-protected and encrypted. We take security seriously and make our best efforts to prevent compromise of your personal information. In the event of a serious security breach, we will alert our registered users.